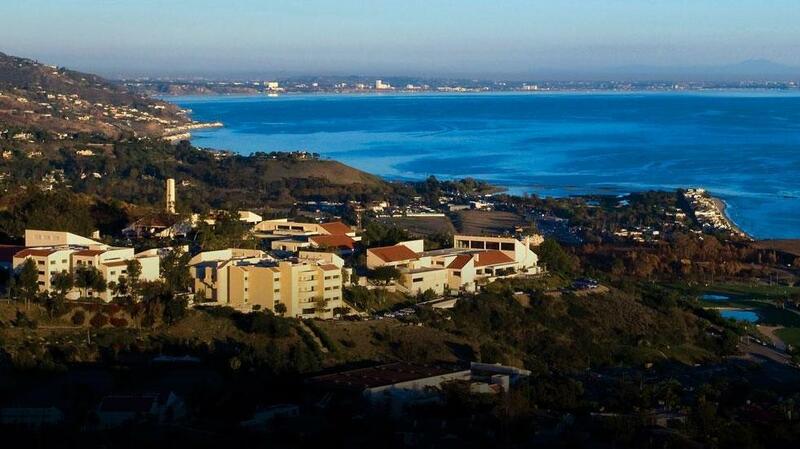 Pepperdine Universityis a Christian school whose main campus is situated in Malibu, California. Pepperdine University Graziadio School of Business and Management has advanced responsible business practice by creating value-centered leaders for over 40 years. Graduate students of the Graziadio School of Business and Management can take courses in Malibu or at locations across California or online. Nine MBA programs, four other master's programs, and a bachelor's completion program meet the different needs of the approximately 2,000 students. Pepperdine University offers online MBA classes for working professionals. Pepperdine University Graziadio School of Business and Management provides graduate degree programs in various departments and concentrations, including Finance, Entrepreneurship, International Business, General Management, Marketing, and Leadership. Accredited by the Association to Advance Collegiate Schools of Business, the Graziadio School is one of the biggest graduate business schools in southern California. The Graziadio School holds on-site MBA certification programs at Boeing facilities and has an ongoing partnership with the Boeing Corporation.